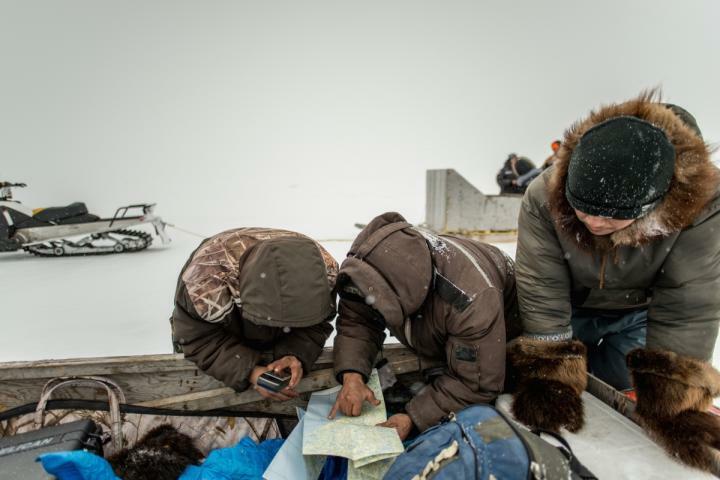 Traveling and harvesting on the land and sea is of vital importance to Indigenous communities in the Canadian Arctic and subarctic, with links to food security, cultural identity, and wellbeing. A new study by the Climate Change Adaptation Research Group at McGill University however, finds that economic transitions, social shifts, and climate change are dramatically affecting the safety of Inuit during these activities. In 2015, the rate of search and rescue missions in Nunavut was 14.1 per 1,000 people – a doubling of incidents in the past decade – with related costs nearing $1 million. Recently published research by researcher Dylan Clark, and team connects these life-endangering events to an increasing cost of harvesting and travel on the land, changing technology and equipment, and transitions of Indigenous knowledge. "A lot of the time we think of unintentional injuries as just 'accidents' or unfortunate circumstances maybe impacted by weather or 'bad' decision making, but that is a misnomer," Clark said. "We show that historic and current Northern social and economic policies are influencing the risk of backcountry injury and search and rescue in the Arctic." The research suggests that socioeconomic status also influences the ability of households and communities to adapt to climate change; across the region, overland temperatures have increased by 1.9oC over the past 30 years. Adaptation to climate change, such as behavioral change, transitioning knowledge, or new technologies, are often expensive and require resources.